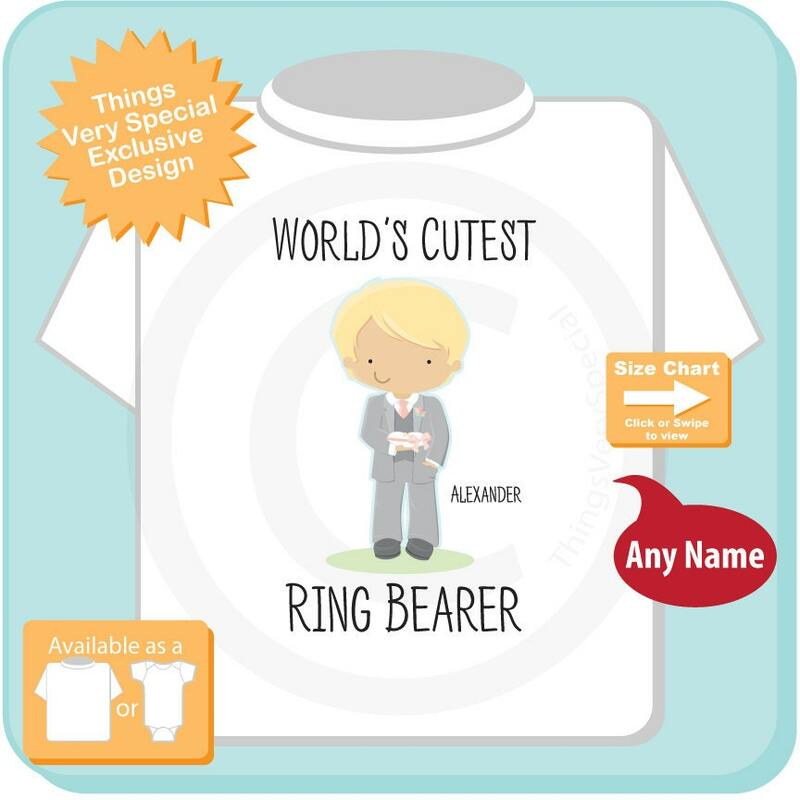 Super cute World's Cutest Ring Bearer tee shirt or Onesie Bodysuit. Showing a cute little boy in a suit. 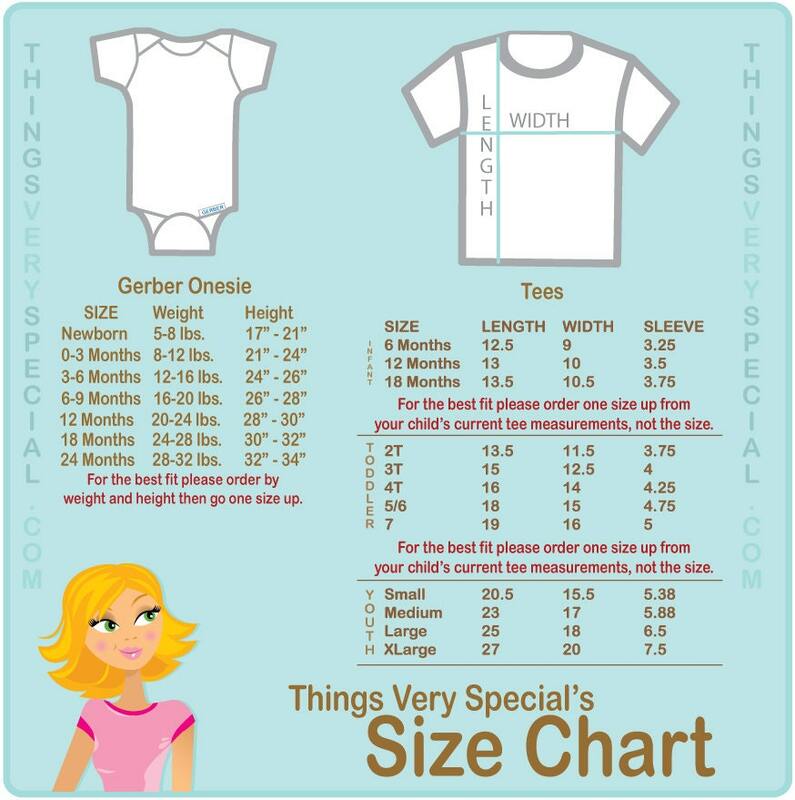 Name you want on the shirt or Onesie. Hair color for little ring bearer.